On Monday night, Feb. 27, 8 p.m. CT, Classical MPR will present a rare gem from our archives: Opening Night of Orchestra Hall, Minneapolis. Recorded live in October 1974, this was the first public concert given by the Minnesota Orchestra in its new downtown home. For decades, the Orchestra had performed in Northrop Auditorium on the University of Minnesota, Minneapolis campus, sharing the space with other ensembles and touring organizations. 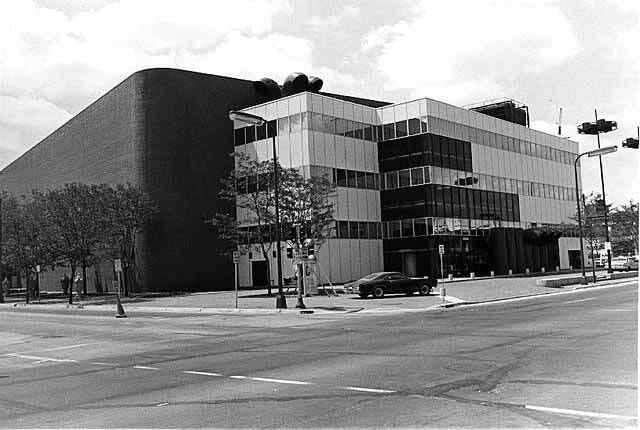 In the early 1970s, the Orchestra also gave concerts at O'Shaughnessy Auditorium on the campus of St. Katherine's University, St. Paul. But community leaders, members of the Orchestra, and Music Director Stanislaw Skrowaczewski had long envisioned an acoustically superb "home of our own" for the Orchestra. The 1974 opening-night program showcased the vivid acoustics of the Hall - beginning with a brilliant orchestral arrangement of a Bach organ masterpiece. This arrangement was created for the occasion by Skrowaczewski himself, an acclaimed composer who would go on to be a Pulitzer Prize finalist with his other compositions. This concert has never been re-broadcast in its entirety, and we are proud to offer it to our audiences as part of our monthly archival series ("Minnesota Encores") in celebration of MPR's 50th anniversary. 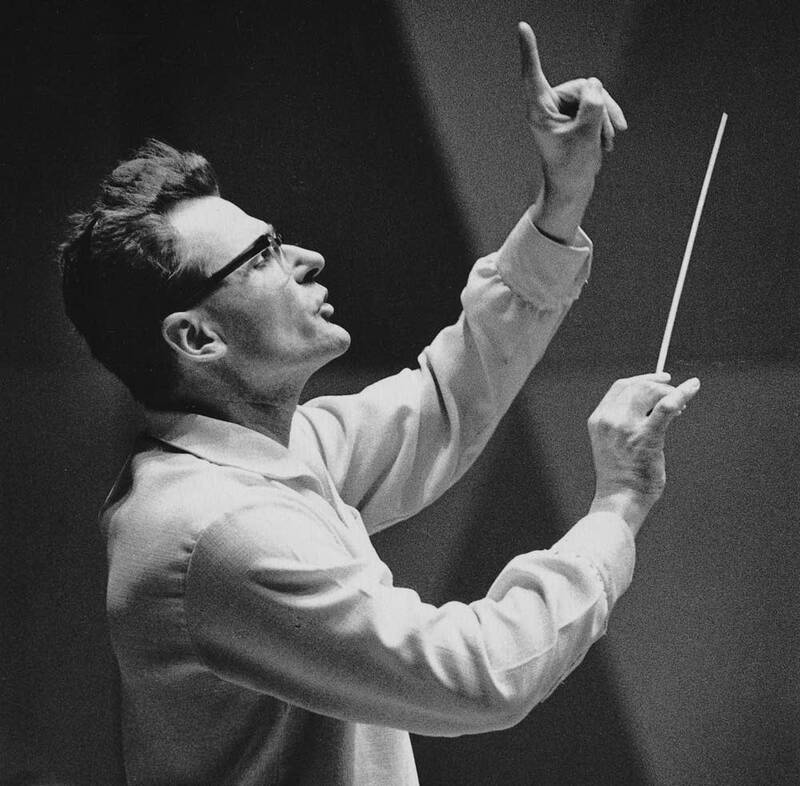 With Maestro Skrowaczewski's death last week at 93, this broadcast takes on an extra poignancy. Michael Barone introduces the broadcast, and former MPR staffer Dennis Rooney hosts.